MS3580 QuantumT, RS-232-LP, Rubber Boot to Base, Cables and Manuals. 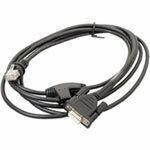 This is a non-standard, direct connect RS-232 cable with no power supply. Please call for more information. 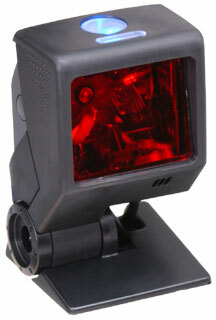 MS3580 QuantumT, USB interface, Rubber boot to base, Cables included.